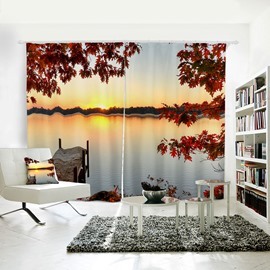 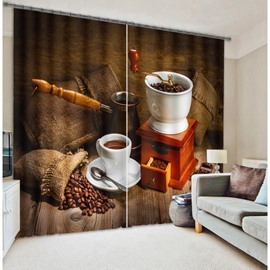 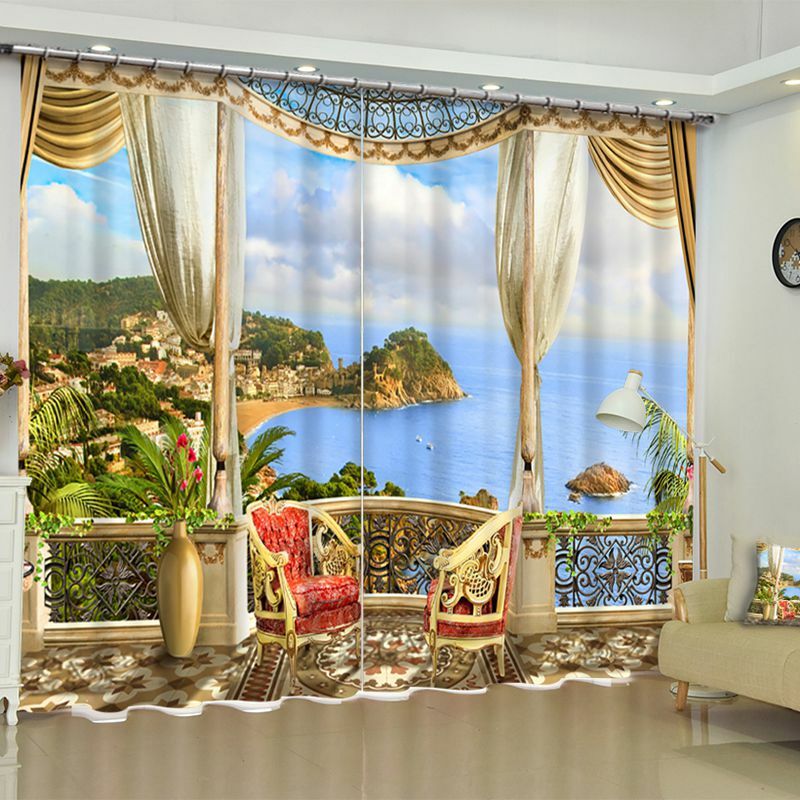 Curtain is necessary to our life, wonderful curtain not only can prevent Ultraviolet rays and create private space but also can cheer your mind up. 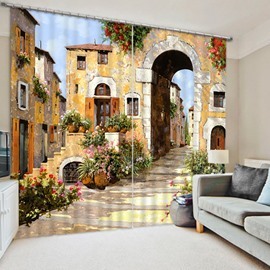 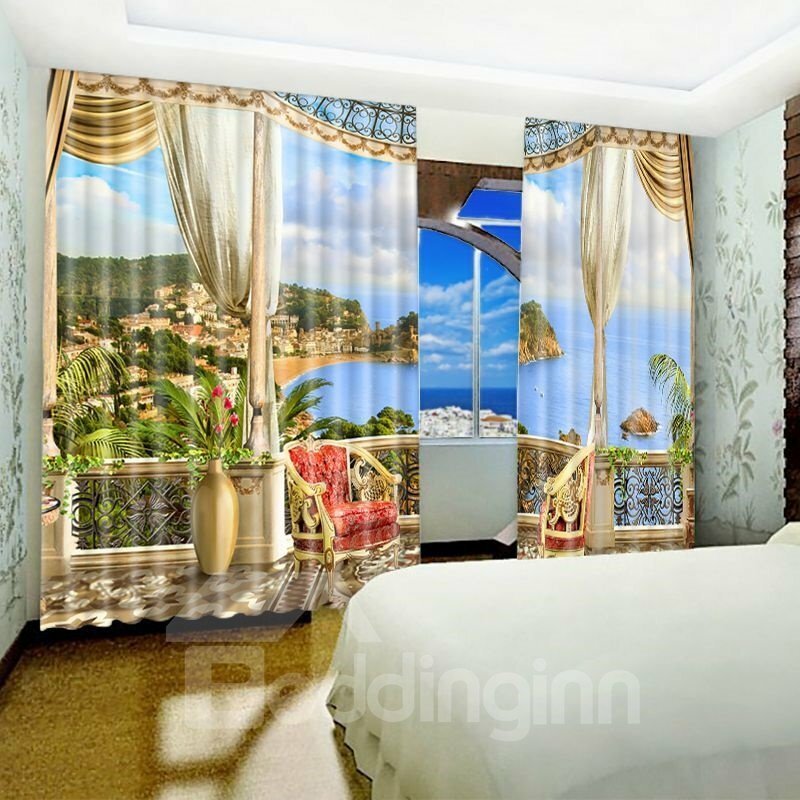 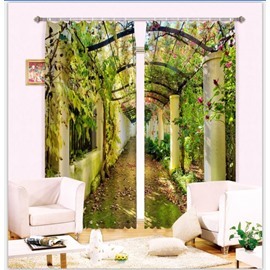 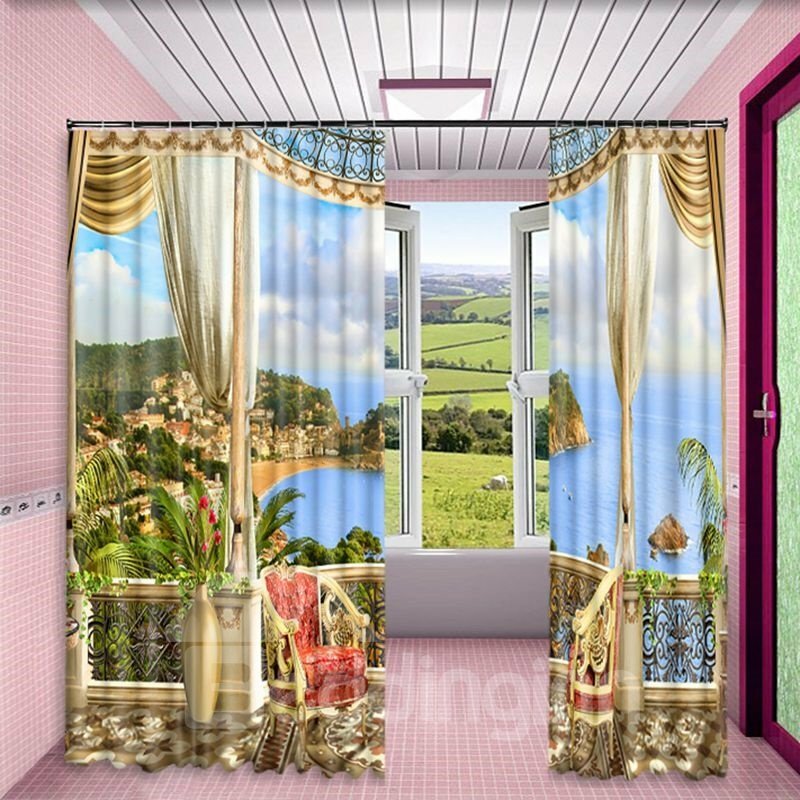 You can install this curtain on your living room, bedroom for its wonderful 3d decorative patterns. 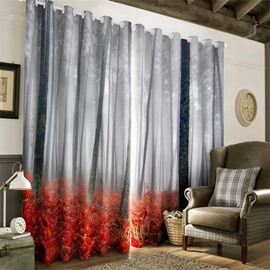 With thick polyester, it also can blackout strong light so you can enjoy your peaceful rest time. 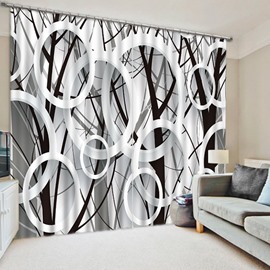 They are just Beautiful, I love them they are very good quality, hang great, love love love them.